Brigid Daugherty Fox is a member of the firm's Estate, Trust & Wealth Preservation Practice Group. She focuses her practice on estate planning, and trust & estate administration for high net worth families, individuals, and corporations. 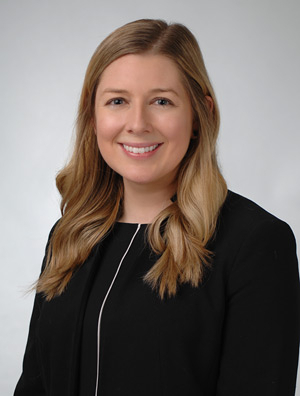 Before joining Quarles & Brady, Brigid worked at another Chicago law firm where she gained valuable experience in estate planning, trust & estate administration, and probate proceedings. Prior to private practice, Brigid spent several years with JPMorgan’s Private Bank, where she advised high net worth clients on a wide variety of trust and estate related matters, as well as wealth succession planning strategies.